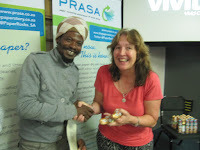 Braamfontein Alive: Meet PRASA new entrepreneurs: People in my community. 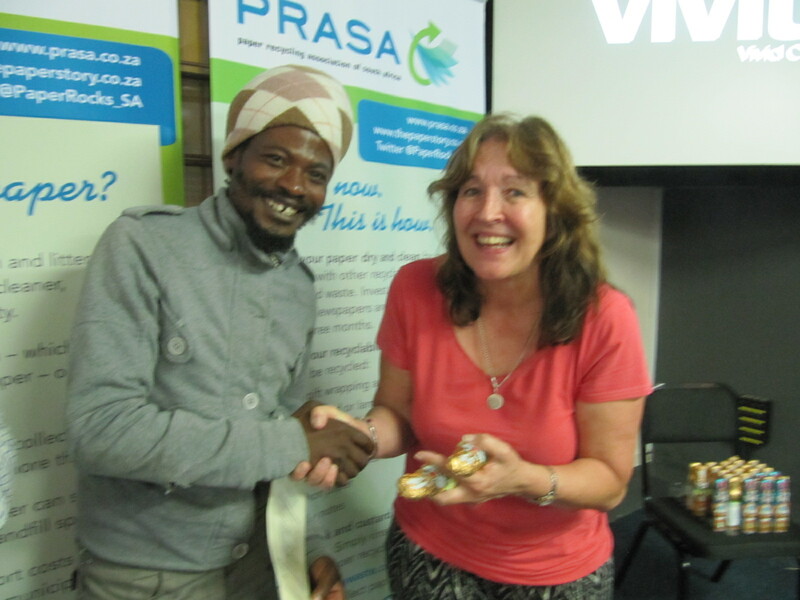 Meet PRASA new entrepreneurs: People in my community. Braamfontein Courses – Cornerstone Church. Church in Braamfontein. 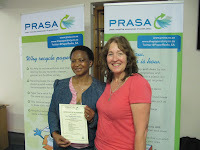 Both courses were blessed with full attendance and positive feedback. 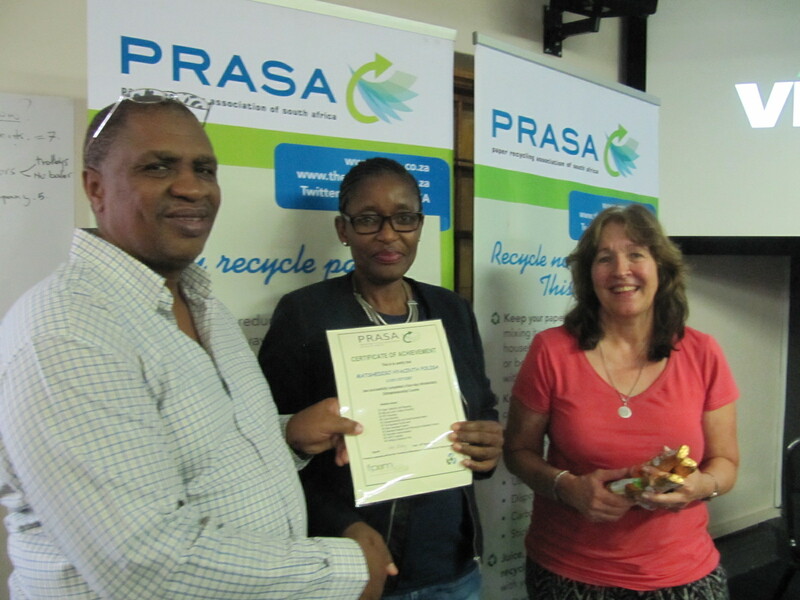 The first course – held at the end of September last year attended by mostly waste collectors, including a number of homeless people - has certainly provided hope and helped to enhance their recyclable waste collection, especially paper. One of the participants, Ayanda Zigawa Thom from Ennerdale - has now obtained a suitable storage facility and made various contacts to collect paper. 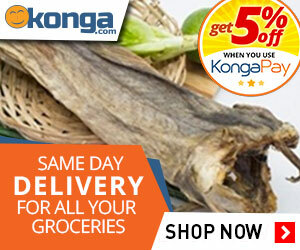 Her small enterprise is growing from strength to strength allowing her to make a living. We believe that Ayanda will be opening her own waste recycling business from these small beginnings. The March course was attended by established recycling entrepreneurs who found the content and advice beneficial, and who would endorse further courses. It is too soon to provide feedback on how attendees will apply the knowledge. We already have had further correspondence from other interested persons to attend future courses. PRASA hopes to do this in early 2017. Braamfontein proved to be a successful location due to its centrality and accessibility. PRASA will consider running the next course during university semesters as some would be attendees from these institutions are interested. 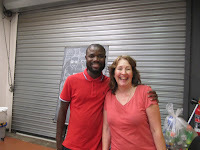 It is important to have short follow up courses to reconnect with previous participants and to offer assistance where required. The courses have helped uplift certain communities and to provide a basic income, as well as hope and a future. Watch this space for news on further events. 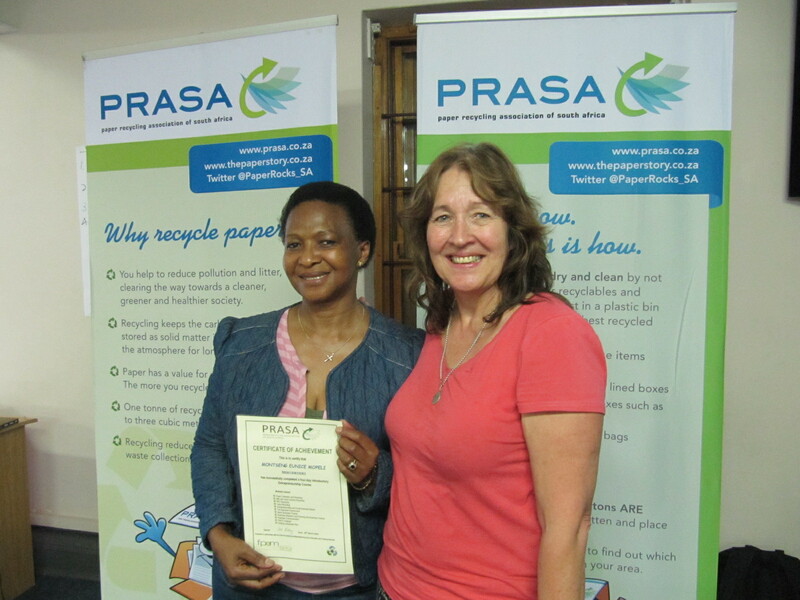 If you are interested in paper recycling, visit www.recyclepaper.co.za You can also take a pledge to recycle paper on PRASA’s website.